Regardless of the context, teaching is a tall task—and for those teaching adults, unique challenges await. 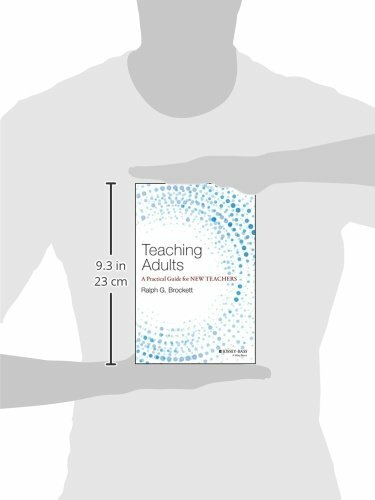 Teaching Adults: A Practical Guide for New Teachers is chock-full of ideas that can be read quickly and implemented immediately in formal and informal settings, in classrooms and workplaces; in short, wherever adults are learning. 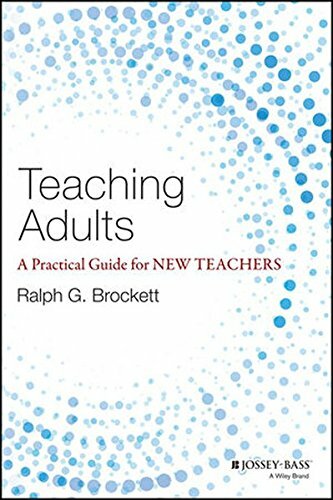 Written with straightforward language that eschews jargon, yet grounded in theory, research, and practice in adult education, the book will benefit readers who have not previously been exposed to these ideas as well as more experienced teachers who seek new ways to reach adult learners. The book will serve as a resource to revisit from time to time as readers face new challenges and questions in teaching adults. 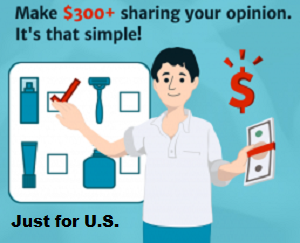 The book elucidates the techniques required to connect with adult learners and provide instruction that is specifically tailored to the unique learning needs of these students.